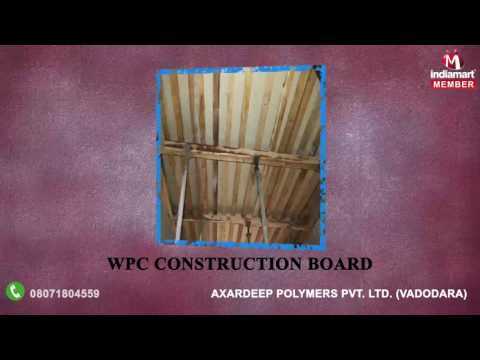 Established in the year 2012, we Axardeep Polymers Pvt. Ltd. are well- renowned Manufacturer & Supplier of PVC Foam Sheet, WPC Foam Sheet, PVC Foam Board, WPC Foam Board, Wood Plastic Composite Board, WPC Construction Board and PVC Sign Board. The entire range of board are manufactured by our skilled and diligent professionals who have immense expertise in their concerned field with the help of top grade polyvinyl chloride and the latest methodology in order to assure their superior quality. The polyvinyl chloride used to manufacture these boards that are procured from reliable and certified vendors of the industry in tandem with the international standards of quality.